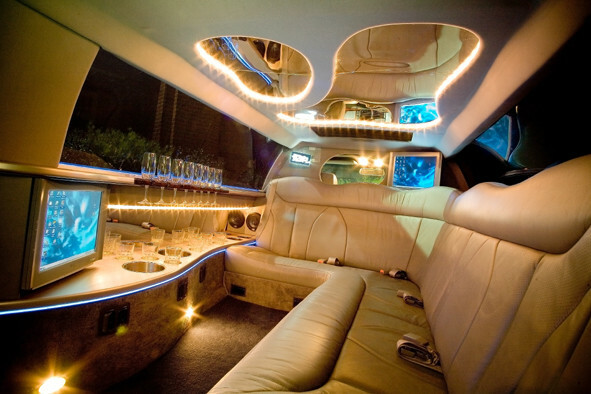 There are plenty of occassions that encourage starting the party as quick as possible, and that's perfectly possible with the party-ready Lincoln Limousines! Give your celebration a head start; we'll keep everything ready as per your requests, all you need to do is be ready to party hard! 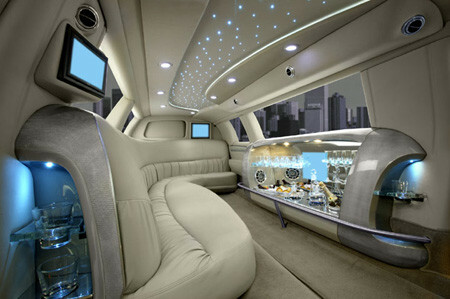 So whether you put the limo to use for a marriage, a birthday, or a night out with colleagues, you're guaranteed an experience to remember.